Every day new brands are being launched, and new companies are forming. Every kind of business from cellphone repair to artisan bagel shops seem to be springing forth at a furious rate. No matter what type of business you have in mind, it isn’t going anywhere without proper funding behind it. Startups typically operate on a shoestring budget, making do with what they have. So what do you do when you have a fresh business idea, a clever company name, and the perfect workspace in your garage but absolutely no money? Join the club. Here are some ways that your brand new business can gain the financing it needs. What are your projected spending habits? Do you plan to pay the balance in full each month, or pay it off gradually over time? 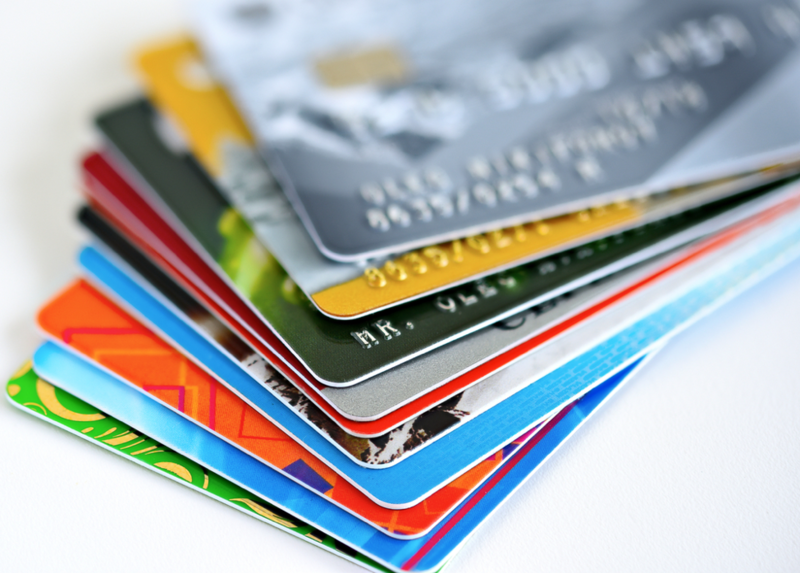 What are the bank/card companies annual fees and percentage rates? Who will care about your product or service? Who will benefit from it? How much money do you need to totally fund your project? Have you considered leveraging product pre sales to help fund your brand new business venture? If your business is already somewhat up and running you may be able to do just that. What makes this means of gaining capital so simple is that absolutely everything is handled internally. There is a learning curve that comes with this approach; you will have to figure out the logistics of how to coordinate inventory delivery from the supplier, and how invoicing works, but don’t overlook this method of increasing your financial backing. Feeling brave? Do you have a strong stomach? The secured homeowner loans allows you to offer up the very house you live in as collateral. Good times. If you have equity in your home you may qualify for a secured loan. Secured loans allow you to borrow as little as a few thousand dollars to several million dollars, depending on that equity. Unlike traditional business loans, these loans do not have to be repaid in a few weeks or even in a few months. Repayments terms on these loans can stretch out over as long as 30 years in some cases. By no means are these suggestions the only ways of developing funding for your small business. Don’t be afraid to get creative and seek other non-traditional sources. It will also help your case to be prepared with a strong, well written business plan, align your company with the right partners, and develop an engaging sales pitch. Be thorough, be creative, and be vigilant to give yourself and your new company the best chance for success.